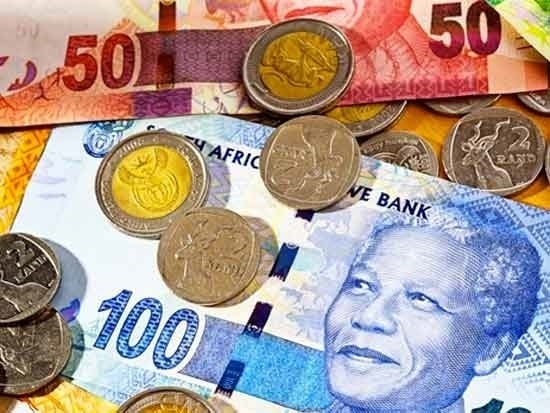 The number of super-rich South Africans has increased this year, while the average local person has got poorer, according to the latest Global Wealth Report, released this week by the Credit Suisse Research Institute. The report’s findings show that 84 000 South Africans are among the top 1% of global wealth holders, up on last year’s figure of 66 000. South Africa has 58 000 US dollar millionaires, which represents a significant increase on last year’s figure of 45 000. This increase in the extremely wealthy starkly contrasts with GDP per capita, which dropped from 2016 levels of $15 158 per adult to $8 753 per adult. In a small positive for the local ­population, 2017 indicated an upturn in mean wealth for the South African ­population from $20 589 per adult to $21 849.
Credit Suisse estimates that about 1.5 million South Africans, out of a total population of 56 million, fall into the top 10% of the globe’s most wealthy. The report found that, in South Africa, personal wealth was largely comprised of financial assets, which contributed 64% to the household portfolio. “This reflects a vigorous stock market, and strong line insurance and pension ­industries,” Credit Suisse said. Looking worldwide, the report stated that, ten years on from the onset of the global financial crisis, global wealth has grown by 30%. Total global wealth grew at a rate of 6.4% in the year to mid-2017, the fastest pace since 2012, and reached $280 trillion, a gain of $16.7 trillion. The number of millionaires globally has increased by 170%, although the ­composition of the millionaire segment is changing fast. In 2000, as many as 98% of millionaires were heavily concentrated in high income economies. Since then, 23.9 million “new millionaires” have been added to the total, of whom 2.7 million – 12% of the total ­additions – originated from emerging economies.